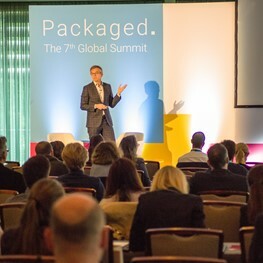 Packaged Summit – great conference! 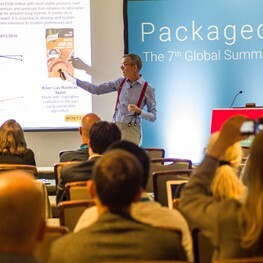 On 25/26 June 2018, the Packaged Summit 2018, an annually held conference organised by Mark Allen Group, took place in Amsterdam. This is definitely a great networking event for all professionals in the packaging business! Two days full of great talks by speakers from the most different backgrounds. From marketing managers at brands, to design & innovation or sustainability leads at material suppliers, to university lecturers and researchers. 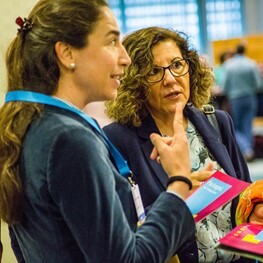 Featuring packaging challenges as e-commerce and sustainability, and giving insights into consumer drives, the conference provided a lot of information about what the industry is preoccupied with and inspired with innovative approaches.